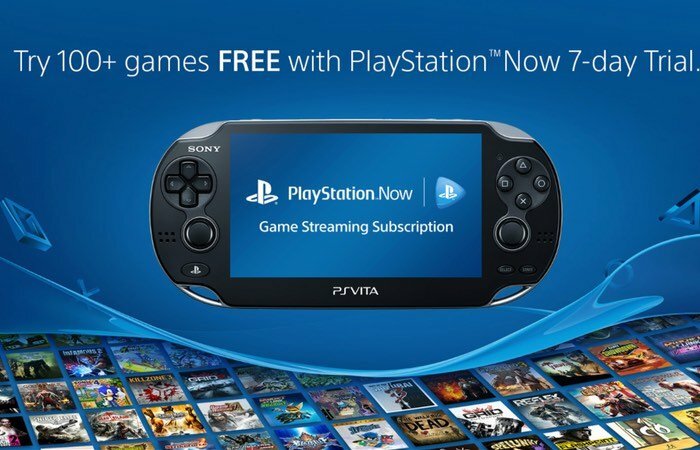 Sony has today announced the launch of its PlayStation Now game streaming service on the handheld PS Vita console and PlayStation TV, offering access to over 125 games on those two devices. PlayStation Now is the already available cloud gaming service that allows PlayStation gamers to pay for access to a selection of original PlayStation titles on either a per-game basis or via a subscription. James Martin Director of Marketing at PS Now announced the launch together with the line-up of games for August, echo out the video below for a glimpse at what to expect. I’m excited to share that, starting tomorrow, you’ll have even more ways to enjoy the 125+ games in the PlayStation Now game streaming subscription, with the addition of PS Vita and PS TV support. Also this month there are five new titles joining the ever-expanding library of PS Now games, including the award-winning God of War III, along with Dynasty Warriors 8, MX vs. ATV Supercross, Bomberman Ultra, and The Last Guy. There’s never been a better time to sign up for the 7-day free trial and experience game streaming at its best. We’ve also expanded the list of PS Now enabled devices to include many of the latest models of 2015 Sony TVs. Visit our PS Now page to see the full list of supported devices, including PS4, PS3, PS Vita, PS TV, Sony TVs and Blu-ray players, and Samsung Smart TVs. Jump over to the PlayStation Blog for more details via the link below.